Social media has a significant impact on daily life, being an essential tool of communication. The reality is that in B2B markets people don’t buy from companies without searching them online first. We have gathered nine reasons why using social media in the business to business environment is essential. 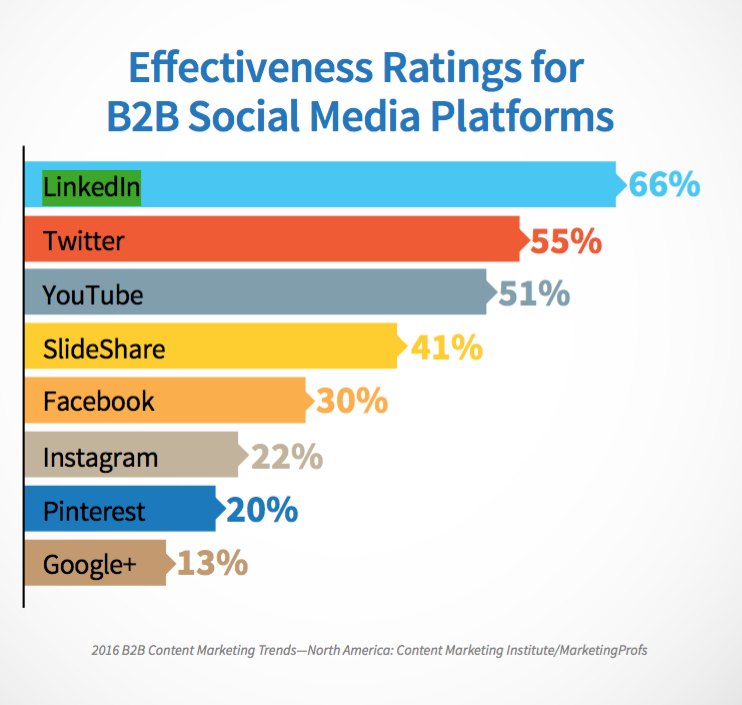 Links published on B2B social media profiles improve the website’s search engine rankings. Also, it is a way to increase traffic on the site. A higher ranking in the search engines means a better chance of potential customers finding the company. Connecting and engaging with the customers is a crucial part of a business strategy. It can be done using social media. It’s important to be present on the networks that the target audiences use the most. LinkedIn is considered to be the most effective lead generator. It is used by professionals and other businesses, so it is the perfect opportunity to target the preferred audience. Brand awareness is the level of consumer consciousness of the company. Brand awareness is crucial for the company because it can mean the difference between success and failure. Customers are more drawn to a company whose products they know about, rather than search for a new one. Sharing exciting content catches attention from the audience, who might share it, increasing your exposure. Real-time marketing is based on events happening within a brief period from the moment of posting. More people are reading the news through social media channels, so it is easier to reach the audience. 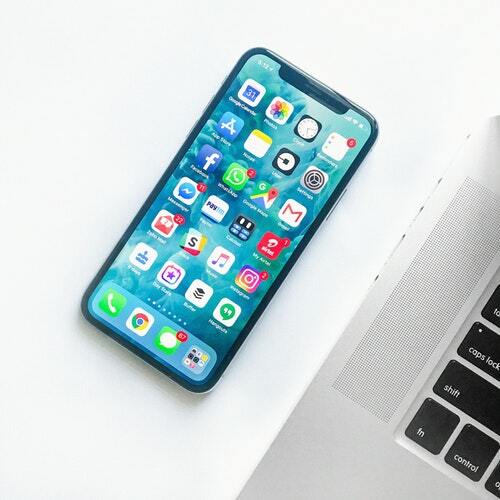 Leveraging the reach of social media increases the chance of the content getting noticed and attracting more visitors on the website that can become future customers. Communication through traditional channels (prints, TV, radio, direct e-mailing) in the B2B environment is expensive and often not very useful because it doesn’t reach only the desired audience. Investing money in a social media campaign is a better solution because, first of all, it allows you to include only the target audience. Also, it will enable you to track and analyze the results and make adjustments if necessary. Show the real personality of your business through social media. Customers are not interested in corporate-style social media posts. Show how you embrace your brand values, introduce your followers to the people who make up your company. Social media platforms are meant to be more than a one-way communication tool. Using it that way grabs attention only for a short time. Encouraging the audience to engage in conversations with the company and building a strong relationship with the customers is way more critical in long the term. Communication is a way to win customers’ attention and deliver the company’s message and leads to reaching a wider audience and establishing the word without any hassle. Social media has connected companies and their customers. A lot of people turn to Facebook and Twitter to solve their problems with a company, rather than giving it a call. It is vital for the company to be excellent and responsive by offering support through social channels. 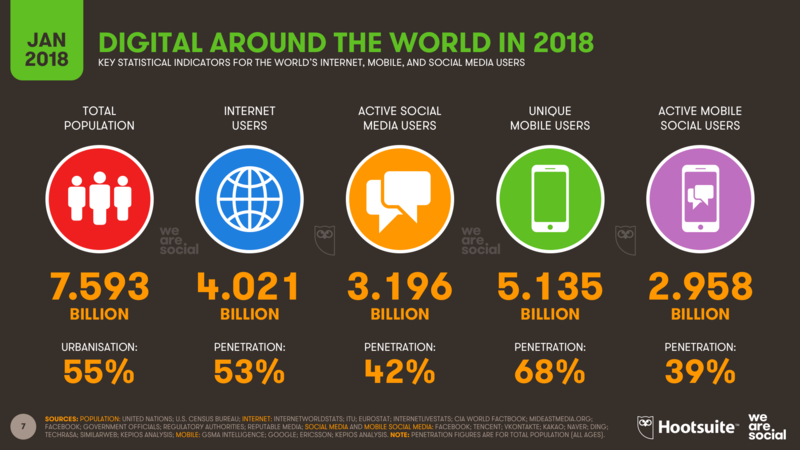 To summarize the main idea of this article, companies should not underestimate the benefits that social media can bring, even in the business to business environment. 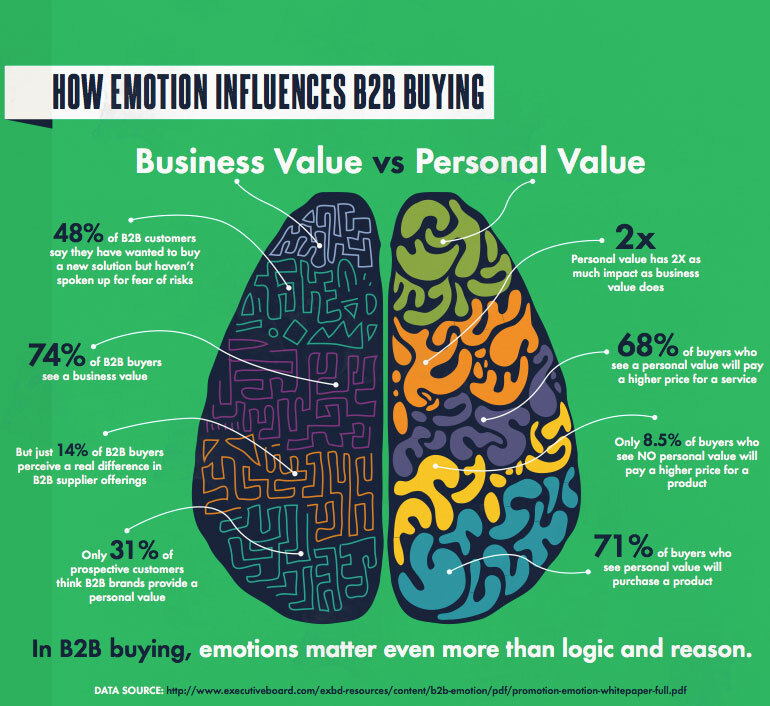 The following picture shows how emotions influence the process of buying in B2B. Sources used to write this article: Hootsuite, Digital Doughnut, Forbes, Ironpaper, Smart Insights, SVM Solutions, UpCity.